Sell Galaxy S7 Edge | How Much is My Galaxy S7 Edge Worth? Sell your Galaxy S7 Edge for top dollar at GreenBuyback. Select the information above in order to receive an accurate quote for the Galaxy S7 Edge you want to sell. Click sell item if you agree with the price that is displayed. GreenBuyback purchases cell phones, tablets, and laptops at the highest prices in the industry! GreenBuyback pays cash for your old cell phones, tablets, and laptops. When you sell your cell phone, tablet, or laptop to GreenBuyback you will never have to pay shipping. GreenBuyback is dedicated to maximizing the cash back to our customers. Sell your Galaxy S7 Edge for cash today! Samsung officially released the Galaxy S7 Edge in March 2016 as a successor to the successful S6 line. The updated version improves on sleek design, dust and water resistance and a camera that some argue steals the crown from Apple. 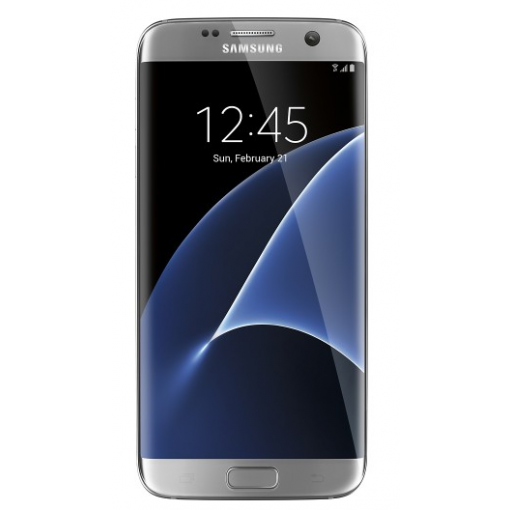 The Galaxy S7 Edge is sleek with a large display measuring 5.5 inches. Selling a Galaxy S7 Edge is so easy with GreenBuyback; send your Galaxy S7 Edge to GreenBuyback with free shipping and you’ll get cash sent to you fast! The S7 Edge comes equipped with the Qualcomm Snapdragon 820 chip and 4GB RAM. The available storage is 32GB and can be modified with a microSD card. GreenBuyback will buy your Galaxy S7 Edge in any condition, even broken! Simply head to GreenBuyback to get a quote, send your Galaxy S7 Edge in, and get cash quick!